The use of radial compression devices within the healthcare setting is rapidly rising in the United States and the United Kingdom. In North America traditional femoral artery access is still the used more often, but due to lower bleeding and lower site complications, radial access is growing considerably. In the UK, more than 75% of percutaneous coronary intervention (PCI, formerly known as angioplasty with stent) are administered through radial access. The paralleled rise in the occurrence of radial artery occlusion may be playing a factor in the increased demand for radial compression. Experts also note a desire to adopt procedures and proven innovative devices that help bring about positive patient experiences, medical savings, and shorter hospital stays. To read more about how radial compression devices are gaining traction and will grow to a $330 million market in the U.S. by the end of 2026, click here. Working on developing an innovative radial compression device? 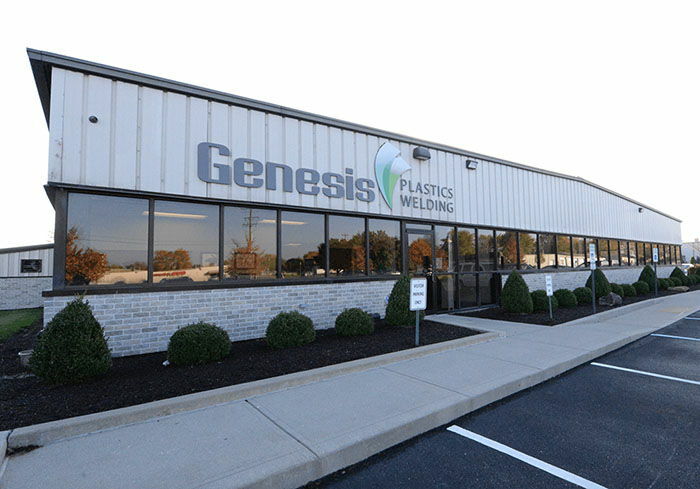 Genesis Plastics Welding is a proven outsourced manufacturing partner who can help you navigate the essentials of development and production of compression devices. Did you know the United States accounts for 40 percent of the global Medtech market and has a positive medical device trade balance of $5.48 billion more in exports than imports? 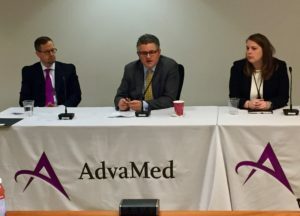 Moreover, we’re a world leader in the development of advanced medical technology innovation that is driving economic opportunity and job creation. 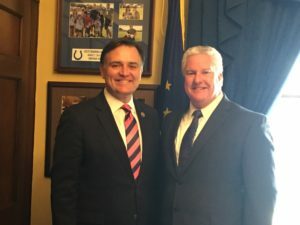 Indiana MedDevice is a big part of that growth. The Hoosier state accounts for 54,800 Medtech jobs, with average wages starting at $58,000. Not too shabby. 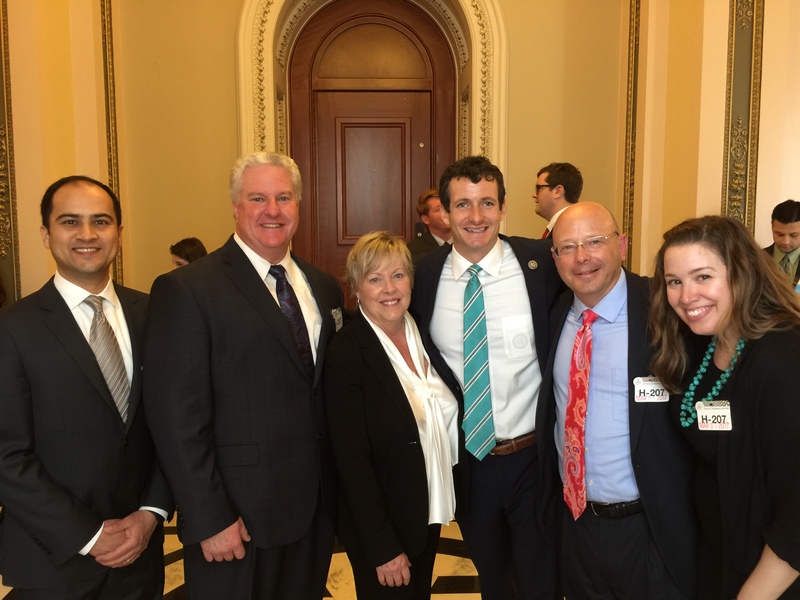 Earlier this month, I was honored to participate alongside IMDMC, Medtronic, Zimmer Biomet, Cook Medical, Johnson & Johnson, Boston Scientific and Roche in AdvaMed’s Fly In, which included informative legislative briefings and several congressional visits. As my first true adventure on Capitol Hill, it was a whirlwind! 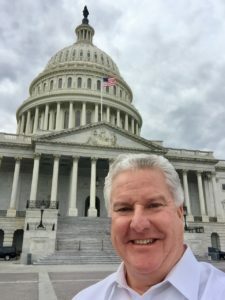 It happened to be one of the most active weeks in D.C. A bit like drinking out of a firehose, but I’m glad I was able to participate and be a voice for Indiana MedDevice and the Indiana Medical Device Manufacturers Council (IMDMC). 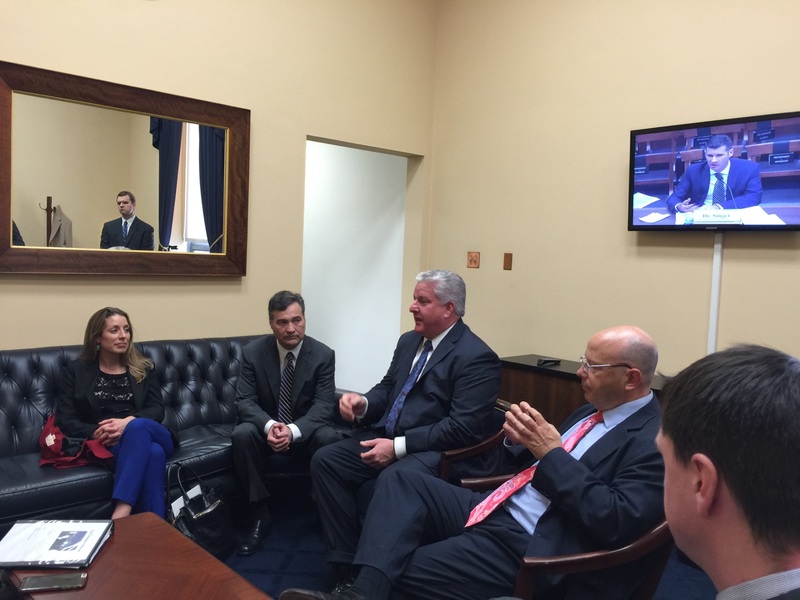 We chatted MedTech jobs, fair trade, regulatory, compliance, innovation and tax reform. 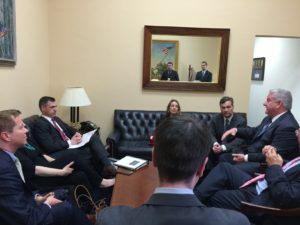 Yes, the 2.3% Medical Device Tax was discussed frequently, as was the Medical Device User Fee Agreement (MDUFA), which is a bit of a mouthful of an acronym to get out, and yes I butchered it a few times. 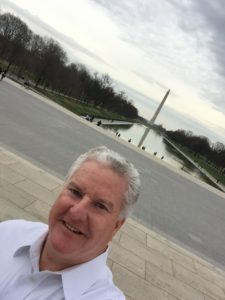 For those unfamiliar with MDUFA, it allows the FDA the authority to collect user fees from the medical device industry to support review activities. 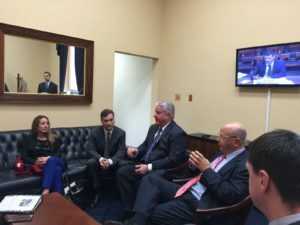 Under the recent MDUFA reauthorization agreement, the industry will invest additional resources and the FDA will return for meaningful performance goals to improve the efficiency, predictability and transparency of the agency’s review process. These process improvements translate into more timely patient access to life-changing medical technologies. 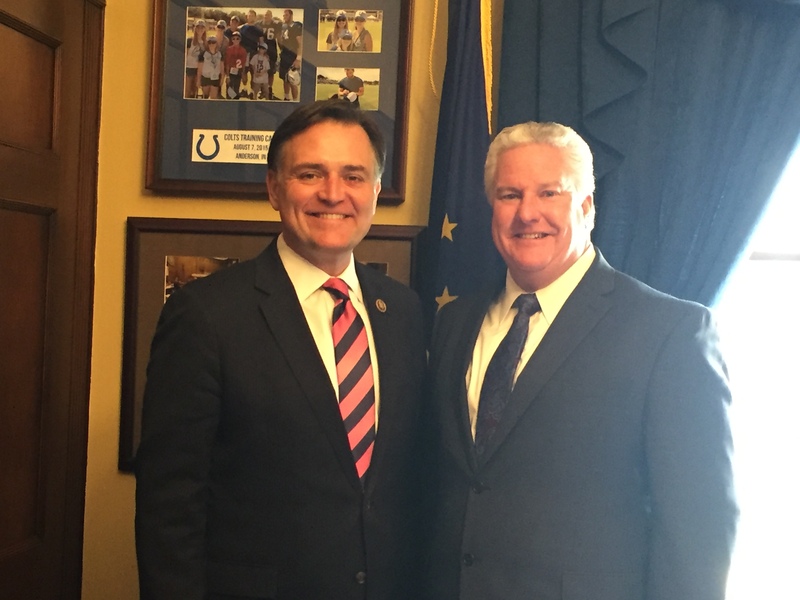 I enjoyed being able to listen, learn and advocate for Indiana MedDevice. Additionally, I gained a true appreciation for our legislators and their staff. They have tremendously busy schedules and work long hours. They’re constantly pulled in multiple directions, all while trying to go about the work of the government and accomplish objectives for their constituents. I’m extremely grateful for the time each took to sit and discuss important Medtech and MedDevice issues with us. A great appreciation for the IMDMC’s Executive Director Kathy Heuer. to bring to light issues while not stepping on toes. It’s a talent indeed. Association, MedTech, MichBio and many more. Our legislators, across both sides of the aisle, enjoy a good discussion. 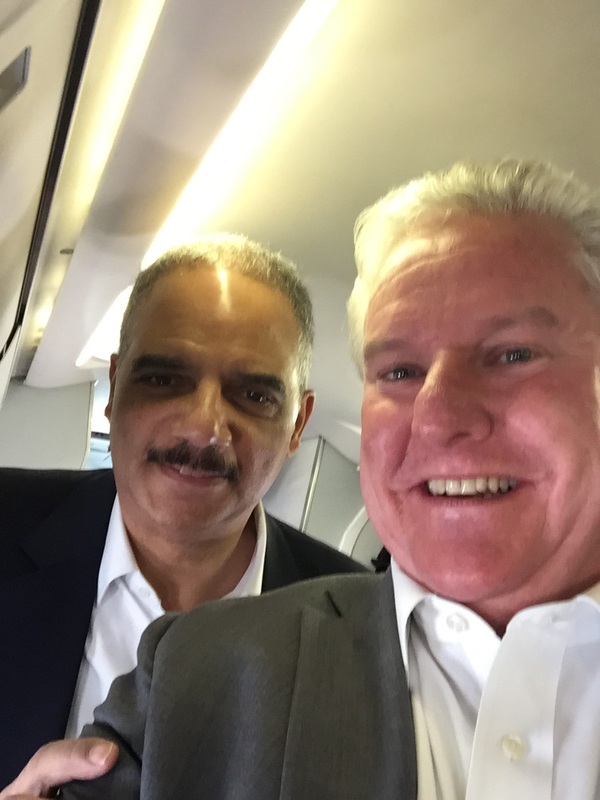 The need for tax reform and regulatory efficiencies is great. GlideWear by Tamarack Habilitation Technologies, Inc.
Genesis Plastics Welding, a leading medical contract manufacturer of radio frequency (RF) welded products, announced today a collaboration with Tamarack Habilitation Technologies, Inc. to facilitate the RF heat sealing of GlideWear, an innovative, friction-reducing material that offers relief from friction- and shear-induced skin trauma in medical and sports products. The collaboration expands the portfolio of materials available for RF welding utilizing Genesis’ proprietary welding technology, ecoGenesisTM. Prior to ecoGenesis, older RF welding techniques were restricted to the use of polymers with high dielectric loss factors such as Polyvinylchloride (PVC). With ecoGenesis, low-loss polymers are able to respond to RF welding just like PVC but without the addition of expensive and toxic additives. It is ideal for companies wishing to replace PVC or polyurethane (PU) and expand their material options. Tamarack notes GlideWear is optimal for a wide range of interface applications including patient cushioning and support products, ulcer and pressure injury prevention products, socks for diabetes and other foot issues, prosthetic liners, orthopedic braces and number applications in sporting goods and sports apparel. 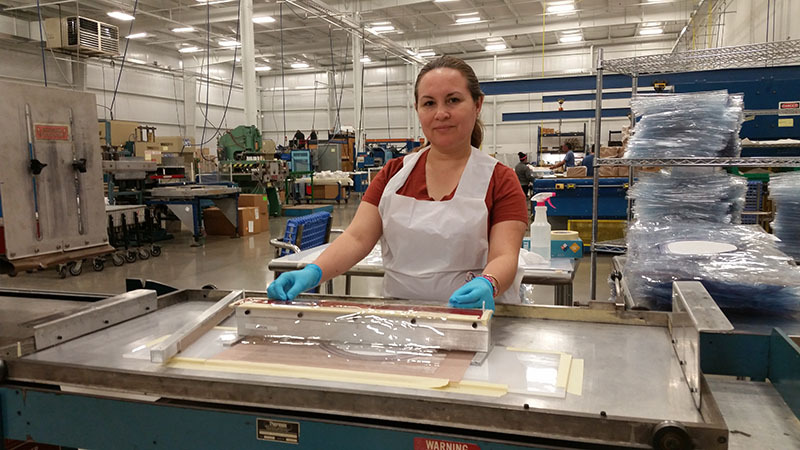 “Knowing that many cushioning and support surface manufacturers are seeking to move from sewn to high-quality RF welded seams, we are pleased to be able to connect OEMs with Genesis Plastics Welding, who has the technology to facilitate the RF sealing of our innovative, friction-reducing material,” says Joe Hofmeister, CEO of Tamarack Habilitation Technologies, Inc.
Visit the Genesis Plastics Welding booth (1946) at MD&M West February 7-9, 2017 to view RF welded samples of GlideWear. 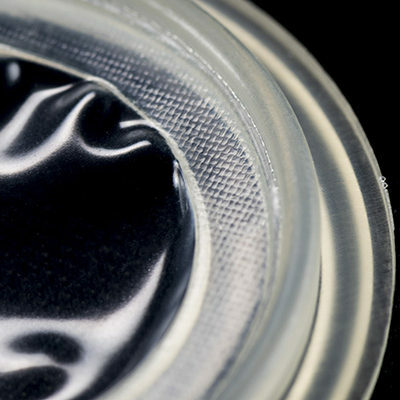 GlideWear is an ultra-low-friction interface material used widely in medtech and sporting goods applications. GlideWear is a product of Tamarack Habilitation Technologies, an ISO 13485 certified technology innovator in St. Paul, Minnesota. Tamarack is dedicated to manufacturing innovative, clinically effective, and durable solutions to provide and restore mobility and comfort for our customers. GlideWear is available for custom manufacturing. Learn more at www.glidewear.com and www.tamarackhti.com.